Sometimes, the nominees for Best Original Song come from unexpected places. This time around, not so much. The Marshall nod was a bit out of left field but certainly nothing unforeseeable. The winner for Best Original Song, though, often comes from the most popular film of the bunch. This is to say, whichever film was most widely seen or whichever had the most widely-heard song or whichever has the highest Oscar stock. This, or the film is a popular musical, in which case it often wins by default. 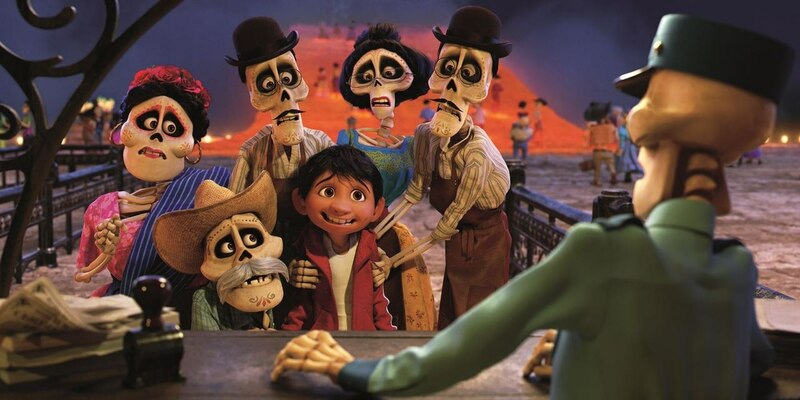 This year, the nominees include a (somewhat) popular musical, a widely seen animated film, and a film with a relatively high Oscar stock. So…who wins? As opposed to the Best Original Screenplay category, the Oscar race for Best Adapted Screenplay is fairly narrow. There are some interesting picks, but the winners and losers are clear cut. For the most part. 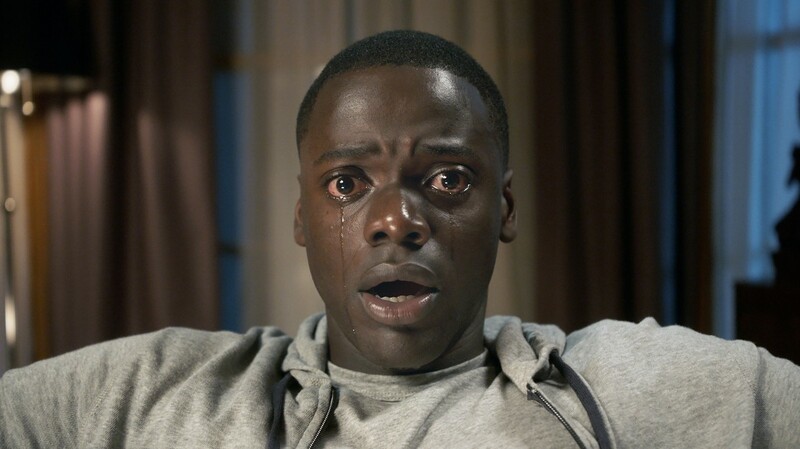 Best Actor at the 2018 Academy Awards is looking to be one of the more…obvious categories. 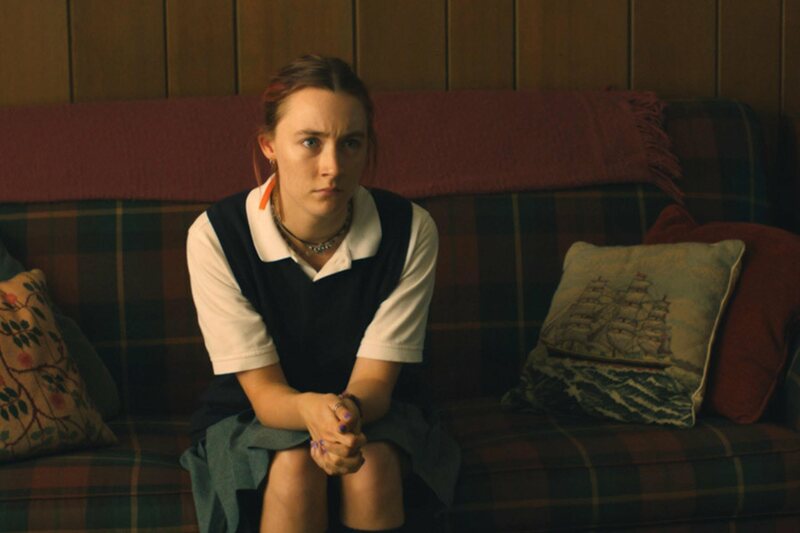 This and Best Actress are going to be some of the easier categories to call, at least in terms of who is the determined front-runner going into the ceremony. That said, upsets are what make these award shows fun, right? That and, you know, the possibility that someone is going to screw something up while on-stage. 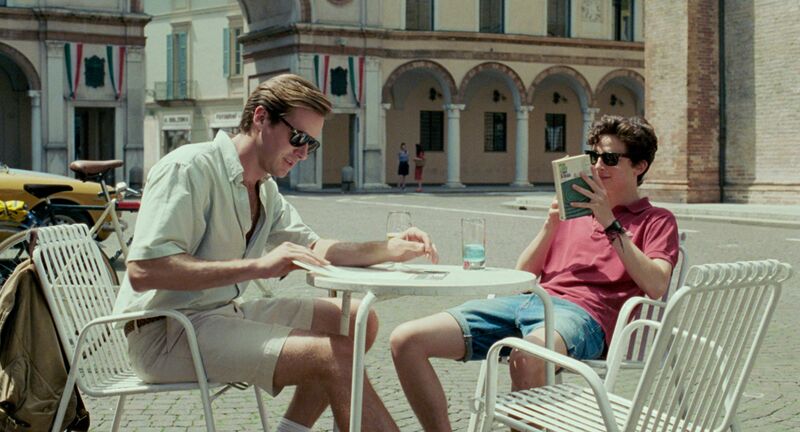 Luca Guadagnino’s Call Me By Your Name is a film that takes its time yet never wastes a moment. It may seem at first that it is slow to startup, but this humdrum beginning that meanders almost lazily through this formative summer of Elio’s (Timothee Chalamet) is used as a basis from which the film’s central relationship can form. From the point at which this relationship comes to be, the film becomes an intensely emotional and sensual experience.